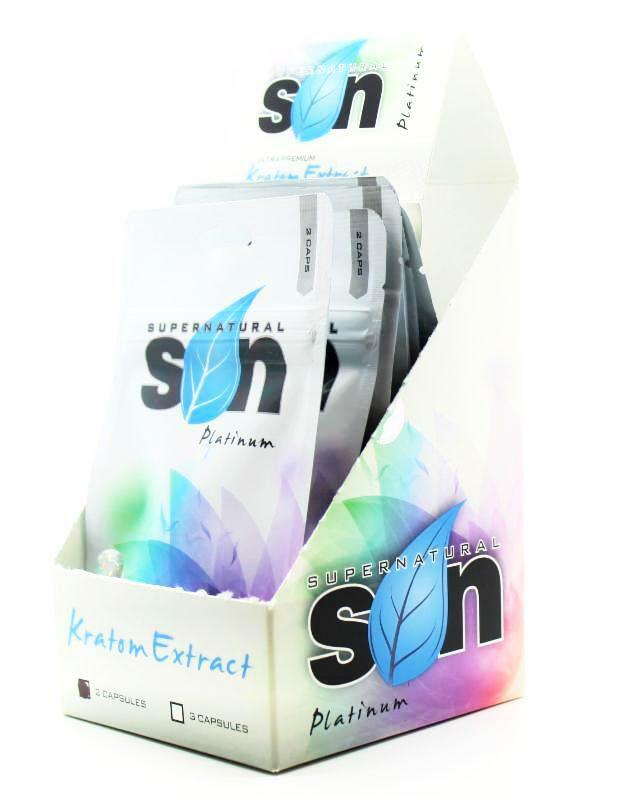 Supernatural Kratom Capsule, the finest, most potent full spectrum Kratom extract on the market today. Platinum is a premium 50x, all-natural extract derived from the finest wild harvested Maeng Da leaves. Platinum is the only choice for the serious Kratom extract connoisseur. Premium 50x Red Vein Maeng Da Kratom Extract. Extract Powder – 2 or 4 Vegetable Capsules. Full spectrum extract (greater active alkaloid profile). Much more potent at smaller dose than raw leaf/powder. For the serious Kratom connoisseur. One of the most potent, high quality extracts available.